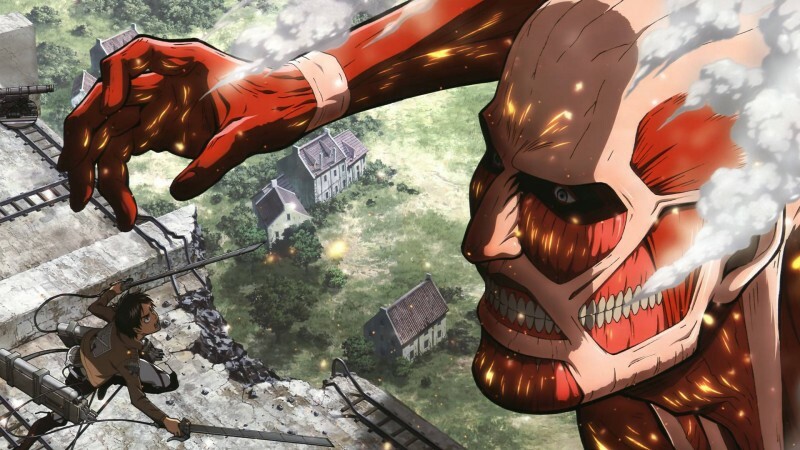 A few weeks ago, Funimation officially backed away from anime streaming service Crunchyroll, due to both companies being owned by rival media conglomerates. The acquisition of Funimation by Sony does mean that the anime localization company can cut new deals with more visible vendor, including streaming service Hulu. The two companies announced today that Funimation will be bringing simulcast anime to Hulu. Essentially this allows Funimation to put new episodes of anime on Hulu as soon as it airs in Japan. This is a far cry from the olden days of anime in America, where new episodes could take months to years to air on Toonami. This deal also means that Hulu is more or less cornering the market on new anime, leaving Netflix to capture licenses for older series and original programming. While initially simulcast in Japanese language/subtitled forms, Hulu will host the dubbed versions of shows as Funimation makes them available. The existing library should also have their dubbed versions in tow when they come to Hulu. Funimation will also still keep their own streaming service going, making for a co-exclusivity partnership with Hulu. Ubisoft announced that its latest studio is opening in Stockholm, Sweden, with former EA DICE studio manager Patrick Bach at the helm.